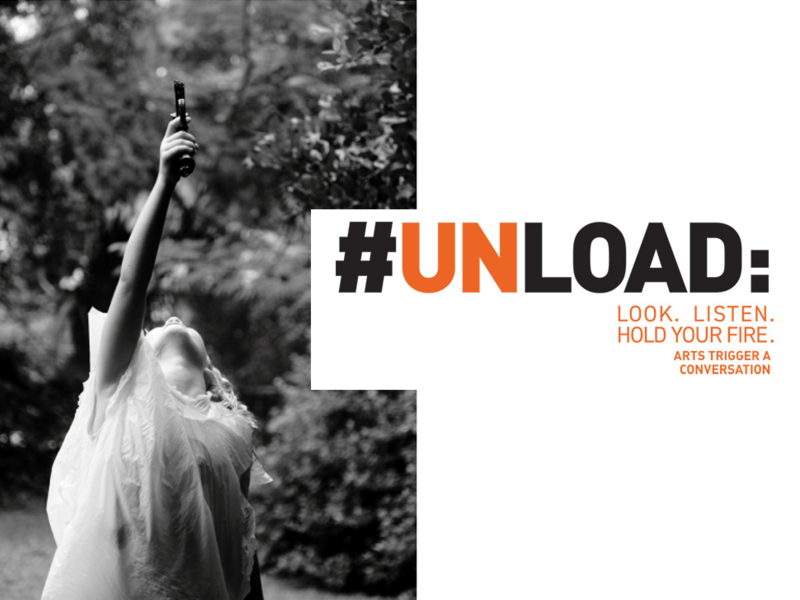 If you’re in the Fairfield area, I urge you to visit the Fairfield University Art Museum for this thought-provoking exhibit: #UNLOAD: Guns in the Hands of Artists. The idea was to take decommissioned guns from the streets of New Orleans through a buy-back program and distribute them to internationally known artists. The artists (including several pieces by my father, Robert C. Tannen) created works that address the complex issue of guns and gun violence. I saw the show at its launch at Jonathan Ferrara Gallery in New Orleans in 2014 and, sadly, it is even more relevant today. Shocking, riveting, and beautiful at once, it’s a don’t-miss. Through October 13th. 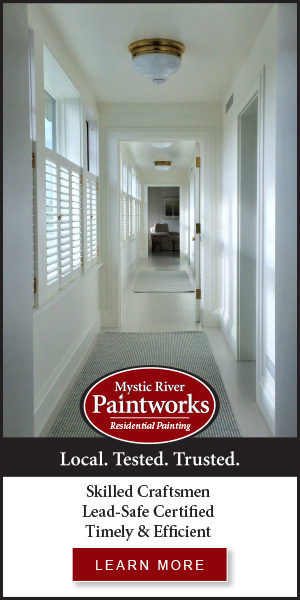 Several panel discussions are scheduled for September, click here for the calendar and more info.